Pimples or Acne are very common particularly in teenage. When pimples come on face, young people get depressed, they squeeze it to get rid of them. But it leaves black spots and scars, which further hamper beauty of face. 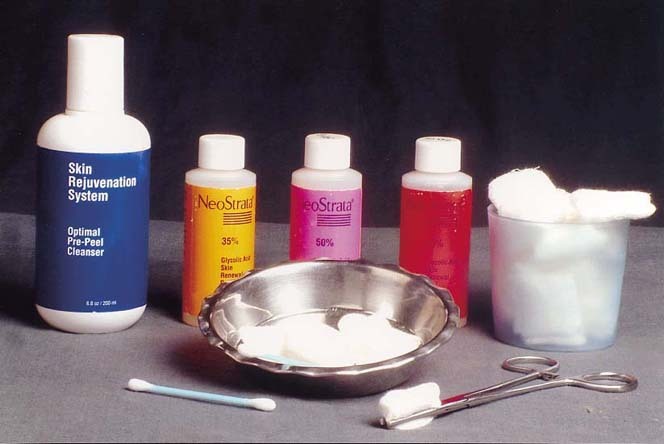 Various topical as well as systemic treatments are available, but they need to be continued for long periods. Lasers and chemical peels may be a good alternative therapeutic modality for those patients who fail to respond to or could not tolerate other acne treatments. Also it is a useful option for patients demanding fast results. 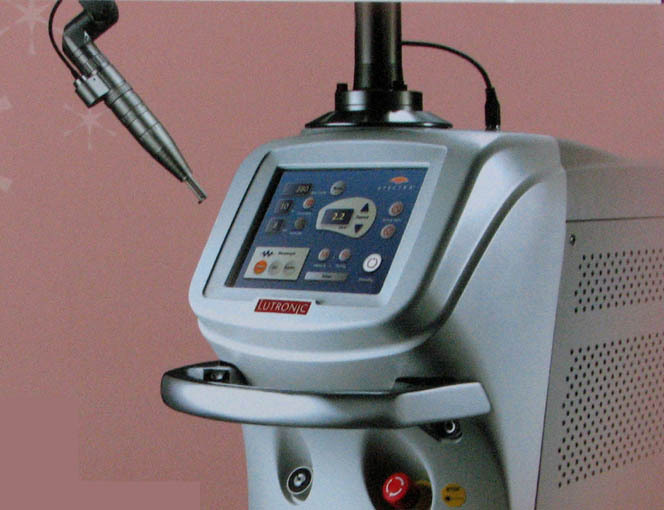 Dual mode, Qs- Nd:YAG Laser is useful for pimples. Two or three treatments two to three weeks apart give excellent outcome with reduction in pimples, oily skin, open pores and pigmentation. Also it gives tonning of skin with glow. It is safe, fast, OPD procedure, takes only 20 to 30 minutes. It doesn't require anaesthesia. Patient gets mild burning during treatment. Transient redness and dryness is seen in some cases. It is a safe modality with no downtime. Alpha And Beta hydroxyl peels ( Salicylic, Azeilic,Glycolic, Mandelic peels) are available at our clinic for active pimples as well as for pigmentation and scars. 3 to 6 treatments at interval of 2 to 3 weeks are required depending upon severity of disease. It takes 10 to 15 minutes oly for treatment. It is safe, widely accepted,cost effective, lunch -hour procedure with excellent outcomes.